Most people typically associate saccharine-sweet pumpkin beers with fall and heavily spiced Christmas-themed beers with winter. It doesn’t have to be that way. The abundance of food and differing tastes at holiday gatherings begs for versatile beers that will pair well with every type of feast and friend. A saison will fit the bill for most any food pairing, delicate enough to go with lighter fare and dry enough to be a palate cleanser for meats or heavy sauces. Pair it with spicier meat dishes such as lamb and pork or with desserts containing chocolate. A Tennessee brewer of some of the world’s finest saisons—including its refreshing Classic Saison— Blackberry Farm Brewery releases a seasonal version, Winter Saison, that drinks like a Belgian Dubbel, with dark fruit flavors and a roastier, malt-based profile than the citrusy Classic. 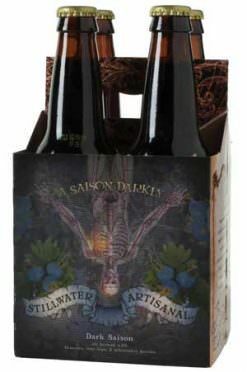 The exquisitely balanced and dry offerings from Baltimore’s Stillwater Artisinal suggest the Saison spirit, as developed in French and Belgian farmhouses. For lighter and brighter versions, try Classique and Cellar Door; for darker earthier beers, go with Autumnal or A Saison Darkly. Easy-drinking brown ales should be just as welcome at the table. English versions will tend to be sweeter and not have the chocolaty roast of their American cousins, so keep it stateside when pairing with roasted meats. They are also a godsend with leftover turkey, adding a host of contrasting flavors to the driest of birds. Straight from Boulder comes Upslope Brewing’s Upslope Brown Ale, which is medium-bodied with flavors and aromas of roasted coffee and chocolate. A dry finish helps balance a higher bitterness. 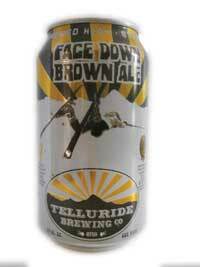 Telluride Brewing melds American roast and chocolate with English toffee and nuttiness to create Face Down Brown, an ale that has won gold at the Great American Beer Festival and World Beer Cup. Savor these hearty brews on their own, after dinner, preferably with someone by the fireplace. Every December 6 (Saint Nicholas’ Day) Austria’s Brauerei Schloss Eggenberg brews Samichlaus Classic and lets it age 10 months. Once the strongest beer in the world at 14 percent ABV, this Austrian Doppelbock glows with alcohol warmth and a complexity of flavors ranging from chocolate and dark fruit to sweet caramel. Get your gourd on with The Bruery’s Autumn Maple. Instead of the usual pumpkin, the SoCal brewer packs 15 pounds of yams into each barrel, along with some molasses and maple syrup. 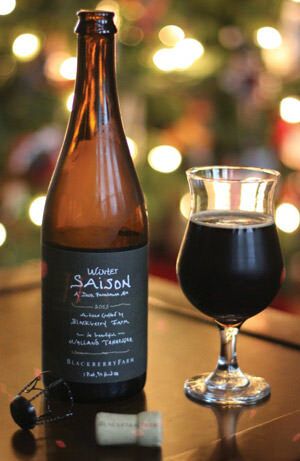 The result is rich, warming (10 percent ABV) and downright delicious. 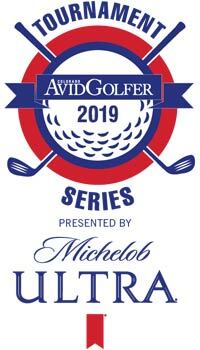 Cody Gabbard regulary writes Colorado AvidGolfer’s Tapping In column. 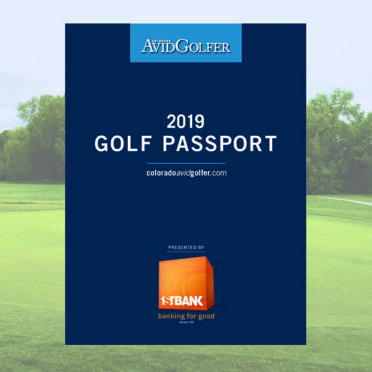 This article appears in the Winter 2016 issue of Colorado AvidGolfer. Subscribe today!